Din rail is extensively used in control panels and in other electrical equipments. They are made from carbon steel. 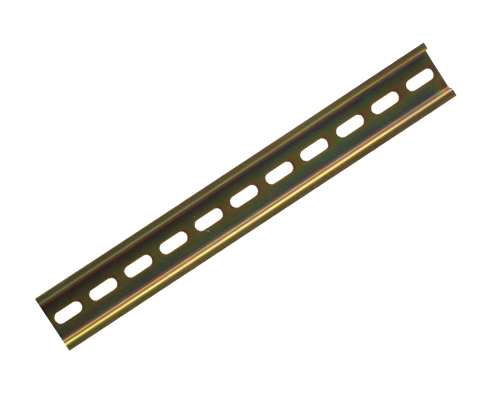 SR Perforators is a renowned din rail manufacturers and suppliers in Bangalore. 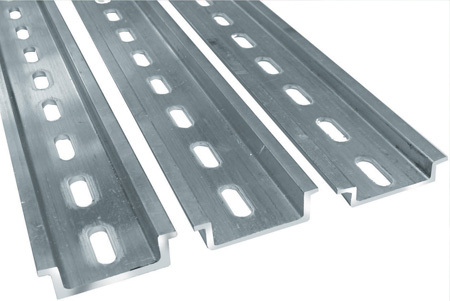 We supply these products to Mumbai, Chennai, Pune, Hyderabad, Delhi, Ahmedabad and other Indian cities. Our products are always known for its exclusive quality and unique features.